(RxWiki News) Today is National Depression Screening Day. Here's what you need to know. You don't have the energy for much of anything — work or fun. Nothing seems exciting. Food doesn't interest you or offers only a few minutes of comfort. You feel this emotional pain, this dread, this uneasiness that affects everything in your life. All you really want to do is watch TV, be on the computer or sleep — anything to distract you from the misery you feel. But nothing seems to bring lasting relief. You may be depressed. When a sad mood lasts for a long time and interferes with normal, day-to-day living, you may be depressed. To be diagnosed with depression, any of these symptoms must be present most of the day nearly every day for at least two weeks. Depression is a serious and treatable medical condition that impacts the lives of millions of Americans. According to the Centers for Disease Control and Prevention, around 1 out of every 6 American adults will experience depression at some point. Depression affects around 16 million American adults every year. Brain chemicals: Serotonin and norepinephrine being out of balance can cause depression. Genetics: Some types of depression tend to run in families. 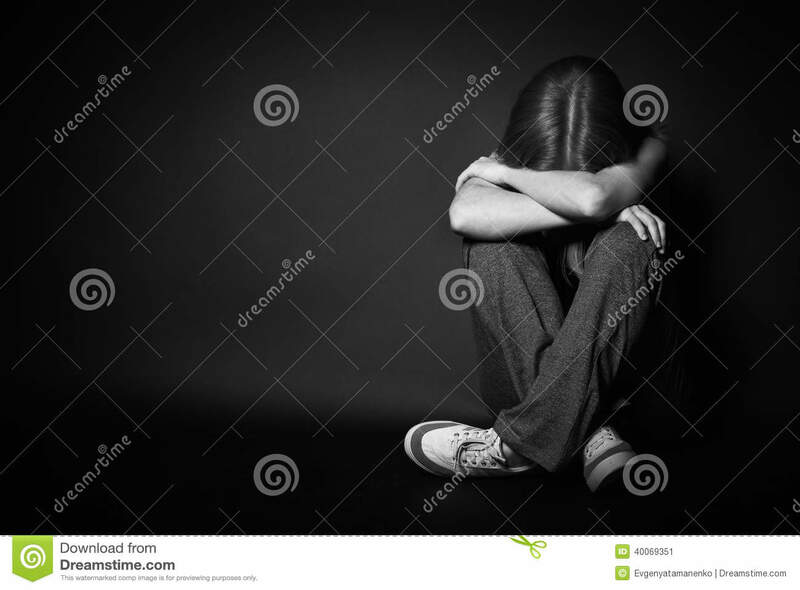 However, depression can occur in people without family histories of depression. Other health conditions: Depression can occur alongside other serious illnesses, such as diabetes, cancer, heart disease and Parkinson’s disease. 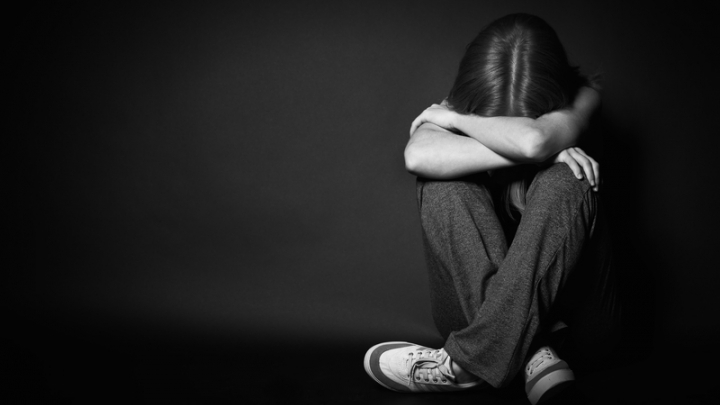 Trauma: Traumatic events and losses may trigger depression. Medication: Today's classes of antidepressants typically work to balance brain chemistry. It is important to note that medications used to treat depression can take two to four weeks to work. Psychotherapy (also called therapy or counseling): During therapy, you will work with your therapist to change behaviors that are causing problems, learn skills to help you cope with life and find solutions. Exercise: Exercise boosts brain chemicals that can elevate mood. Try to break up large tasks into small ones and do what you can as you can. Talk to a trusted friend or family member. If your blues are interfering with your everyday life and last for weeks or months, contact your health care provider. Together, you can determine the best treatment options for you. If you or someone you love is in crisis, seek help quickly. You can call the toll-free, 24-hour hotline of the National Suicide Prevention Lifeline at 1-800-273-TALK (1-800-273-8255) or TYY: 1-800-799-4TTY (4889).